Submerge into a weekend rejuvenation retreat for the soul...... 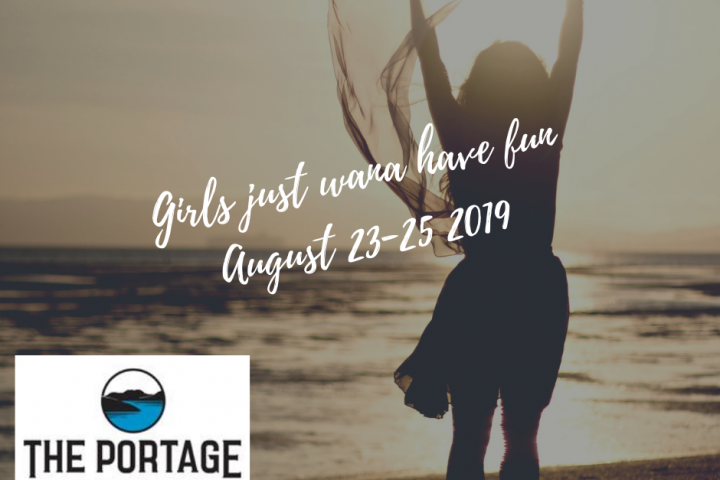 This unique experience includes: Two nights accommodation, all meals, welcome bubbles, return water taxi transfers, cooking and eating the most divine food fresh from the Marlborough Sounds, Yoga and somatics classes, Do Terra oils workshop, hands on culinary workshop, goodies bag and refreshing eye mask. Talk to our Reservations team about different accommodation options. A range of accommodation available from single, twin or shared rooms all with Sea views. This retreat is a “foodies” dream. Return water taxi from Picton on Friday, all meals including world culinary breakfasts, a welcome dinner focussing on Marlborough Sounds produce including salmon, mussels, fish, venison and a dessert you can only dream of. Enjoy a Do Terra oils workshop with the fabulous Liz Tucker. Commence Saturday with a Turkish breakfast, followed by a Hatha lyengar Yoga session, enjoy an Asian infused lunch with chapchae, kimchi and Vietnamese fresh rolls. Jenny from Ground will explain the health benefits of these dishes. Enjoy some free time on Saturday afternoon and you are welcome to select a massage or facial. (Not included in package price and optional) There are plenty of quiet places to sit back and relax during this time or perhaps you would like to talk a walk along the famous Queen Charlotte Track. Enjoy a hands on culinary workshop in the historical Snapper Bar and Eatery, creating Middle Eastern dishes. On Sunday enjoy another breakfast and proceed into a Somatics session for an hour and a half, visit the “Mediterranean” for lunch and then head back to Picton via water taxi feeling refreshed and refuelled. The perfect gift for you or your hard working partner or loved one.